Once a suitable surrogate has been recruited and the screening process is complete, the cycle can be initiated. The timing of initiating the cycle depends on the menstrual cycle of the surrogate and any scheduling conflicts among the surrogate, intended parents, or professional staff. It is necessary to synchronize the menstrual cycles of the surrogate and the intended parent in order to obtain mature eggs from the female intended parent and make embryos with them and intended father’s sperms and transfer embryos into a perfectly prepared endometrium (uterine lining) of the surrogate mother to maximize the chances of pregnancy success. We will require 4 – 6 weeks time on your confirmation to recruit and prepare the surrogate mother and the female intended parents cycle. On about the same day, the surrogate and intended parent will begin hormonal therapies to prepare the appropriate target for pregnancy success. The female intended parent will be given some medications one cycle prior to her cycle in India and she will need to come to India for her hormonal stimulation and egg retrieval. Once in India she will visit the IVF clinic once every 3 days to monitor her injections and ultrasound scans to see the follicles. When the ultrasound monitoring of the ovaries of the female intended parent and uterus of the surrogate mother determines that the eggs are mature and ready to be retrieved and the endometrial lining is appropriately grown, the intended parent is scheduled for egg retrieval. 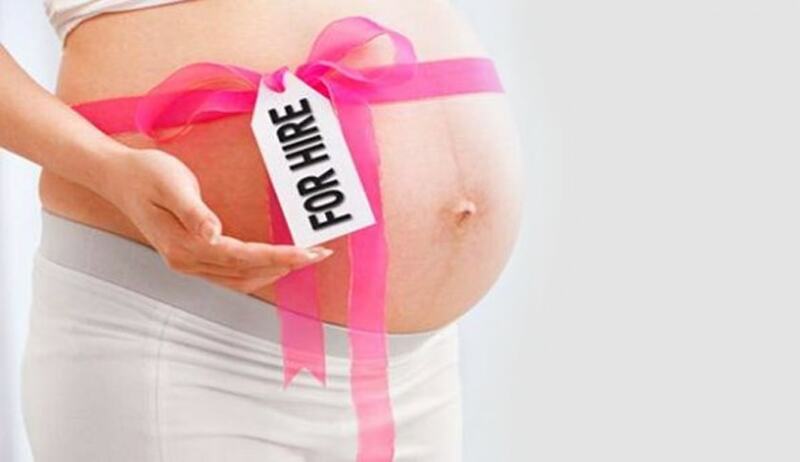 The female intended parent and the surrogate mother will be admittd in the IVF Clinic / hospital on a day care basis. 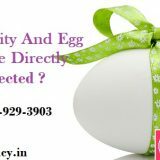 Once the eggs are retrieved, they are taken to the IVF laboratory and IVF or ICSI is performed. The next morning it is determined how many of the eggs have successfully fertilized into embryos. The embryos grow in the lab for 2 to 5 day’s time determine they are healthy and dividing properly. Nature tells us that not all human embryos are perfect and by allowing them to grow in the laboratory incubator, we can see which embryos are healthiest and most likely to result in a successful pregnancy. The IVF specialist allows the embryos to grow for two to five days and closely determines the growth o the embryos. Once the IVF specialist decides for embryo transfer , she will call you and consult you. She will discuss with you of how many embryos to transfer. This decision is made only after she has all the information available as embryo quality, quantity, etc.The number of embryos placed in the uterus of the surrogate mother can increase the success of the cycle, but also increases the chances of multiple births. The IVF specialist will normally recommend transferring two to three embryos into the uterus. The female intended parent will be required to stay in India for 18 – 21 days for her hormonal cycle and egg retrieval. The male intended parent can stay with her for all along though he is required for his sperm sample and contract agreements for 4 – 5 days towards the end. If the intended parents do not have sufficient time to stay in India, their trip can be shortened by a week by starting the female intended parent on some medications prior to her arrival. 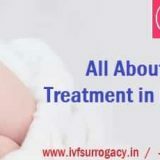 Gestational Surrogacy with Go Surrogacy at one of its IVF clinics in India costs 25,000 – 28,000 USD as a package. To know complete details .